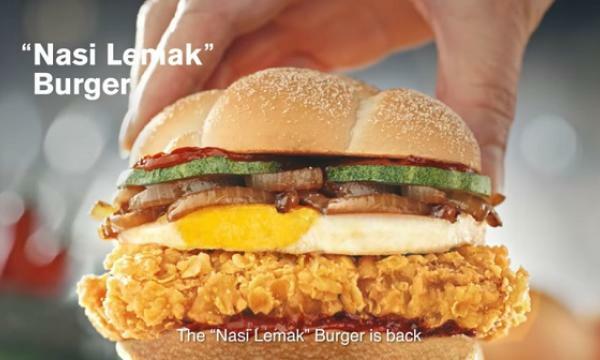 Texas Chicken's Sri Gomak site has resumed operations. Pacific Coffee has a month-long Oatly "Post-Milk" tasting challenge, a blind taste test for customers to distinguish oatmeal-based coffee. 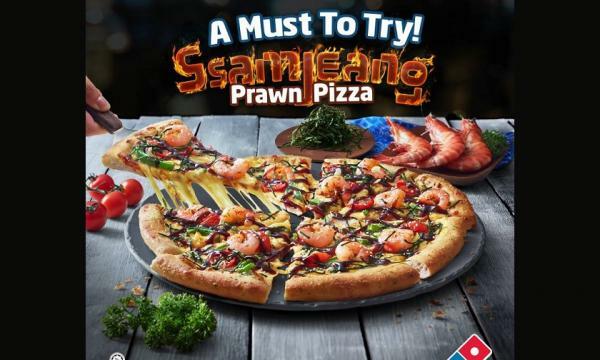 Domino's Malaysia reveals its new Ssamjeang Prawn Pizza. 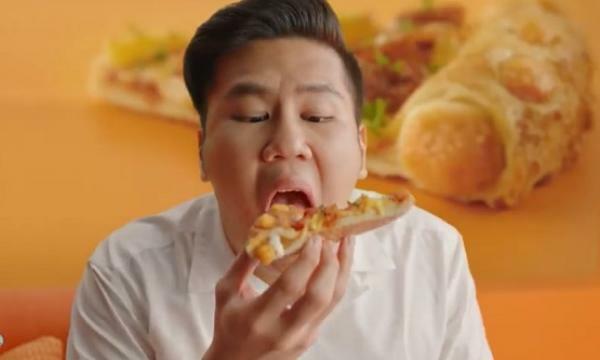 Yellow Cab's Father's Day promo offers a free 10'' Manhattan Meatlovers pizza with any Squad Stuff for dads. Jamba Juice Philippines unveiled its #ThirstyThursdays promo where customers can get a free upsize on Refreshers or Coffee Smoothies from 16oz to 22oz.